Colombia has chosen to live a life worth living! 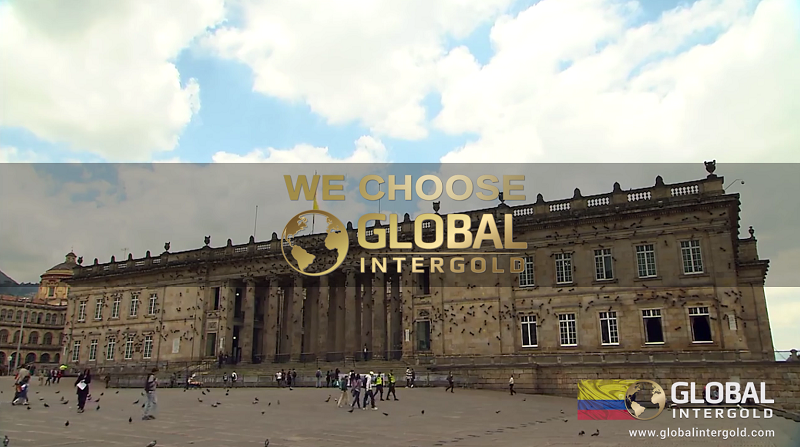 Colombia has chosen to fulfill its dreams with Global InterGold! 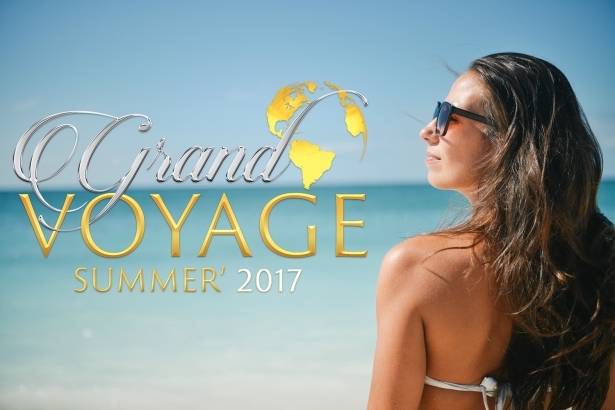 If you want to develop a stable business with gold and earn as much as you want to gain financial freedom, what are you waiting for? 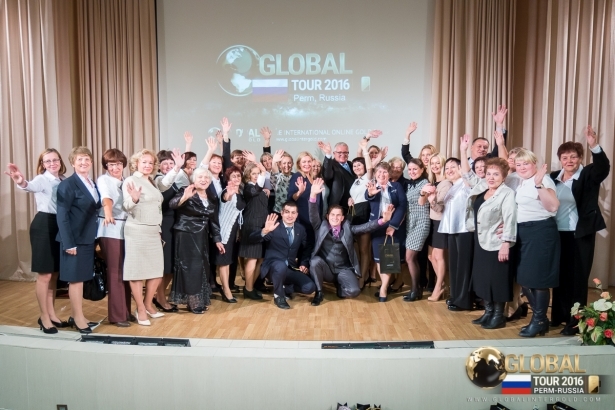 Read how to become a client.